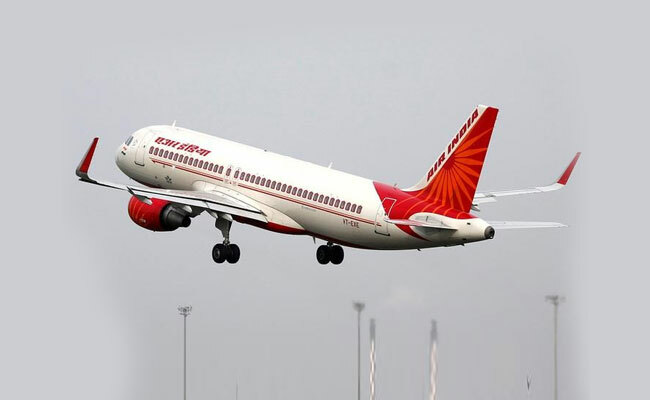 New Delhi, Dec 19: Domestic airline industry has revised its ticket cancellation fee structure as against an earlier fixed levy amount of Rs 3,000, a leading travel solutions provider said on Monday. The change comes after the civil aviation regulator -- the Directorate General of Civil Aviation (DGCA) -- wrote to the airlines on the issue. "In a move that will definitely bring holiday cheer to passengers, domestic airlines have revised their cancellation charges and shall now charge the base fare plus fuel surcharge or Rs 3,000 per passenger, whichever is lower," Sharat Dhall, COO (B2C), Yatra.com, was quoted as saying in a statement. This move would come as a respite to flyers especially to those who book their tickets well in advance in order to get cheaper prices, he said. "It will also benefit those who are travelling on shorter routes where the fares were lower than Rs 3,000 and should help in lowering customer grievances which are largely around the issue of the quantum of charges levied on cancellations," Dhall added.